Betfair Poker today launched a brand new tournament promotion aimed at online poker satellite players. The "Threedom Pass" looks set to be a winner for years to come. Betfair Poker is one of the best places to win big offline tournament seats via super satellites. With EPT and WSOP seats up for grabs, you'd be a fool to overlook Betfair if you're looking to hit the big time and take on the pros. Now, Betfair have turned up the heat and made tournament seats even more valuable. Any player who wins entry into a tournament by winning a satellite on Betfair Poker is eligible for a "Threedom Pass". The pass will be issued if they go on to make the final table of that live tournament... and its value? The pass will give qualified players paid entry and travel to that tournament for three years, hence the THREEdom Pass name. Betfair's Head of Poker Ben Fried, said: ""The Threedom Pass is a new offering in the poker world. 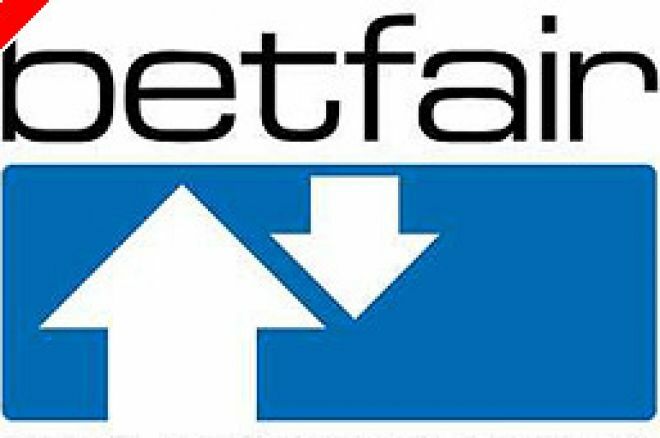 It has been developed with the players in mind and carries on the Betfair Poker tradition of bringing more to the table." The Threedom Pass promotion has already started on the Deauville leg of the EPT tour. With 25 Team Betfair players in attendance, odds are short on at least one scooping this very nice prize. Betfair hope to send 50 players to the WSOP later this year, the Threedom Pass will be worth a huge $45,000 to any Betfair Poker player who can last the distance there.